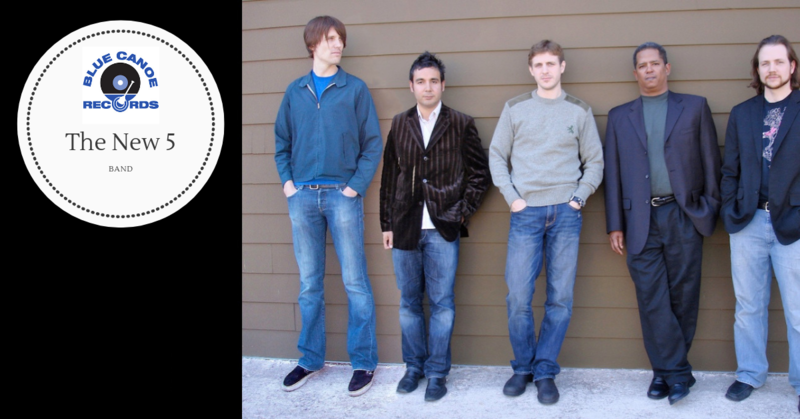 The New 5 is a cohesive group based in Austin, TX whose sound is rooted in the post-bop tradition but with a forward-leaning edge. Four of the five members of the group have or are working on their doctorates in music from the University of Texas. Thomas Heflin and Chris Budhan have their doctorates in Performance. Michael Arthurs is finishing his doctorate in Jazz Composition. 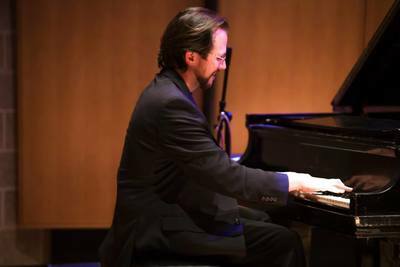 Peter Stoltzman is completing his doctorate in Music and Human Learning. David Colvin has completed his masters in music from UT as well. While the group shares an interest in education, they also have shared the time with some of the jazz world's greatest. 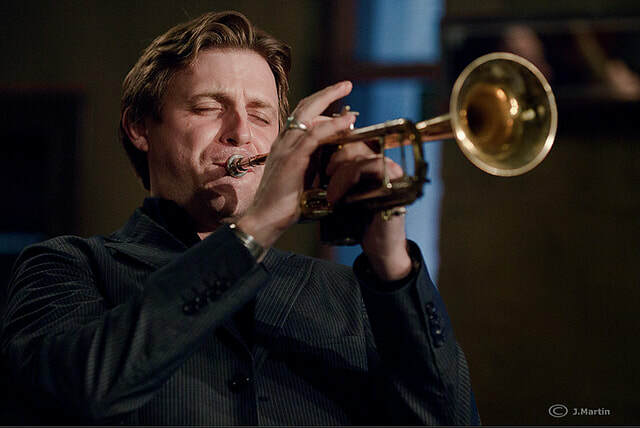 Thomas recorded his first album with James Williams and has another one one the way with trombonist Ron Westray. 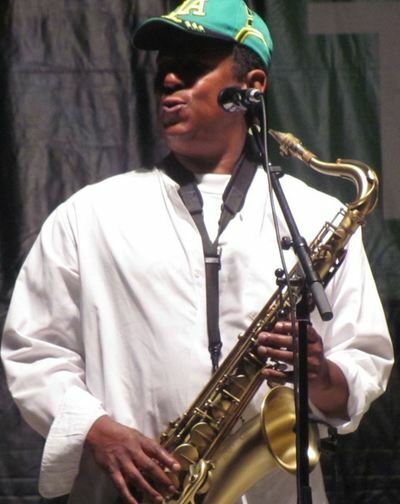 Michael has studied with Dave Liebman, Joe Lovano and George Coleman. 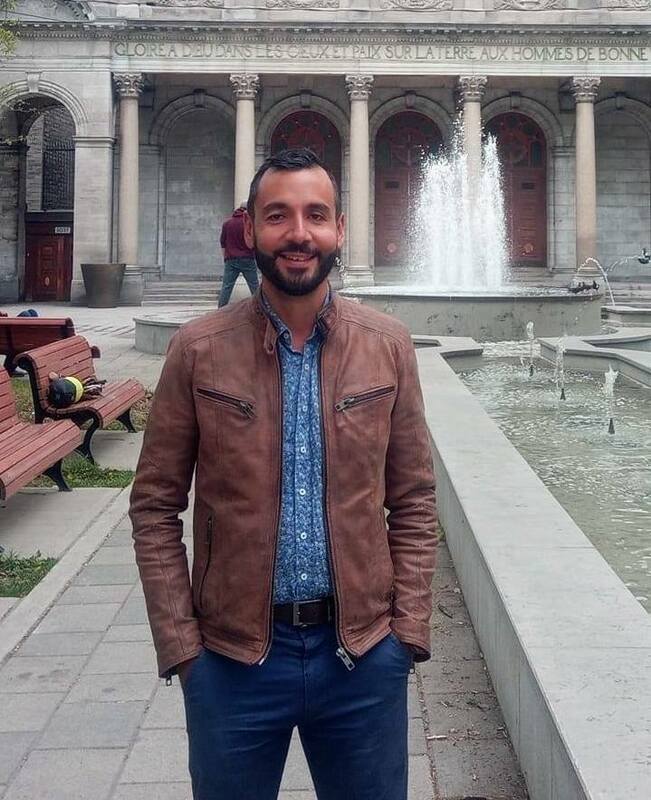 Chris Budhan, as a festival producer in Eastern Canada, presents more than 1,000 performances each summer as part of the City Stages and Always On Stage festivals. 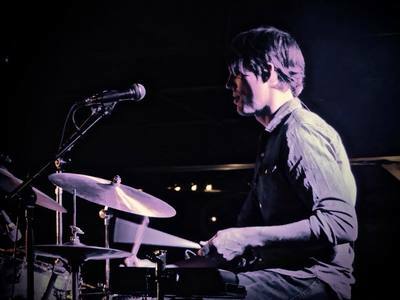 Peter Stoltzman has performed with Eddie Gomez and Steve Gadd and is an instructor at the Stanford Jazz Workshop. David Colvin has performed on the David Letterman Show and Austin City Limits as a member of the rock outfit Heartless Bastards. The New Five formed a musical rapport at The University of Texas at Austin and decided to put together a recording project featuring original compositions. 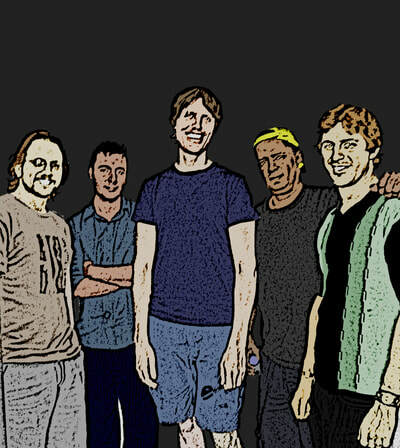 The five share songwriting duties and produce a unique groove oriented post-bop vibe. 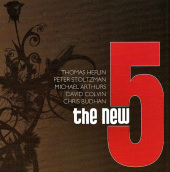 This is not a typical quintet - even including spoken word into their debut release, "Introducing The New Five". Jazz piano great Jo Anne Brackeen (Charlie Haden, Art Blakey, Joe Henderson, Stan Getz, John Patitucci, Jack DeJohnette) says this about The New Five, "...The members of the New 5 are finely attuned at a very high level...Listening to this music is pure pleasure".